Whiting began his F1 career in 1977 working at the Hesketh team and the Englishman later moved to Bernie Eccelstone's Brabham team in the 1980s. 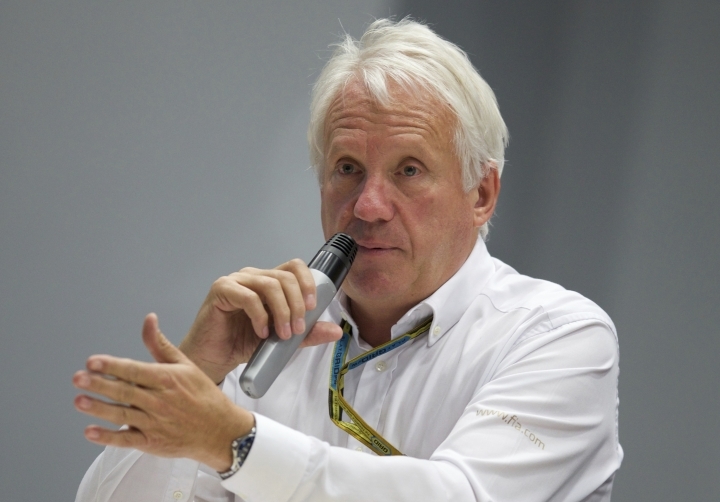 He joined FIA in 1988 and became a race director in 1997. 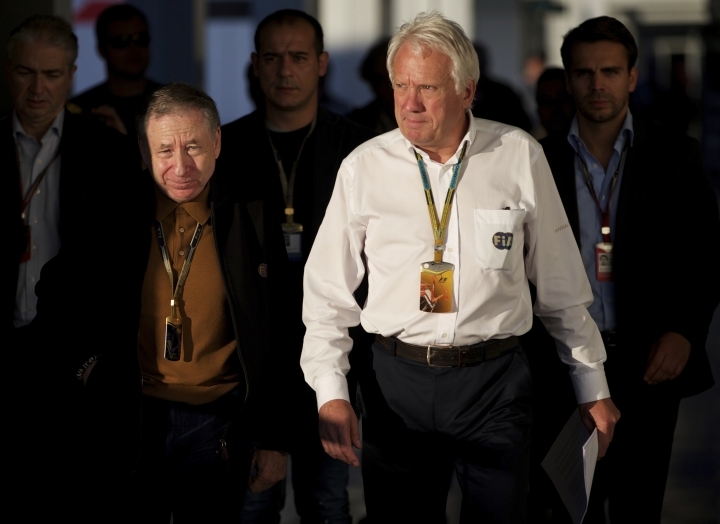 F1 Motorsports manager director Ross Brawn said he was devastated after losing a long-time friend.